Fast forward to its completion in 1889 and it is for militar personel no longer. This beautiful building that was built with blood and pain changed its use to be for the government: Queensland Premier, Treasury department and other state government offices. 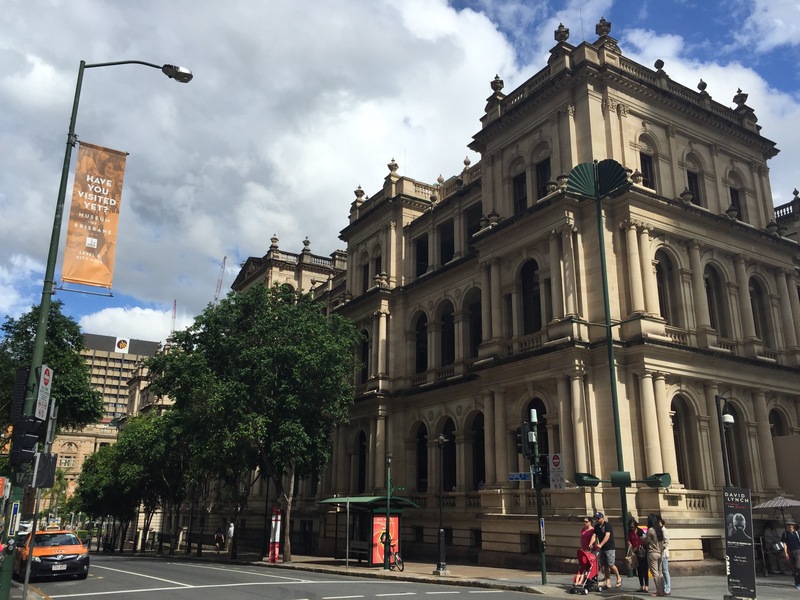 Then in 1995 this building built by convicts, listed as heritage for Brisbane, became a Casino… Isnt it ironic?